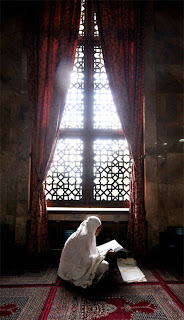 Indeed, read today, when many Muslim women still don’t dare pray in mosques, let alone lecture leaders in them, Akram’s entry for someone like Umm al-Darda, a prominent jurist in seventh-century Damascus, is startling. As a young woman, Umm al-Darda used to sit with male scholars in the mosque, talking shop. 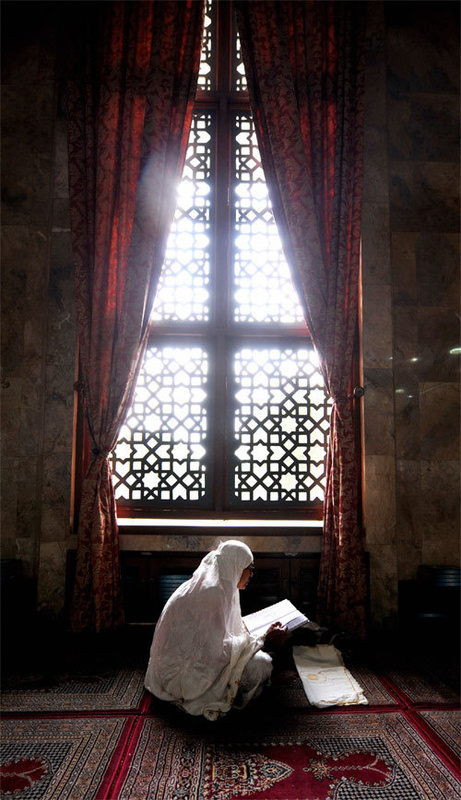 “I’ve tried to worship Allah in every way,” she wrote, “but I’ve never found a better one than sitting around, debating other scholars.” She went on to teach hadith and fiqh, or law, at the mosque, and even lectured in the men’s section; her students included the caliph of Damascus. She shocked her contemporaries by praying shoulder to shoulder with men — a nearly unknown practice, even now — and issuing a fatwa, still cited by modern scholars, that allowed women to pray in the same position as men.